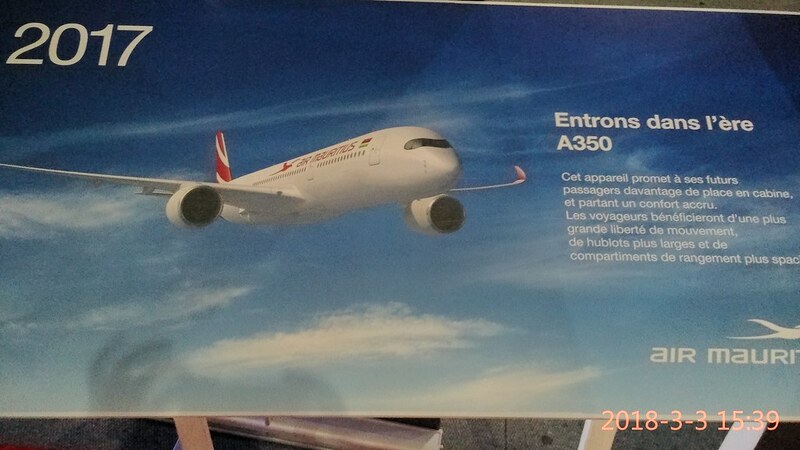 now for some better pics. 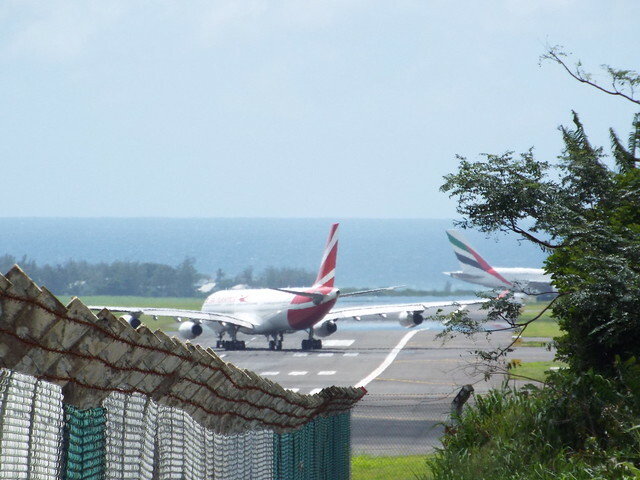 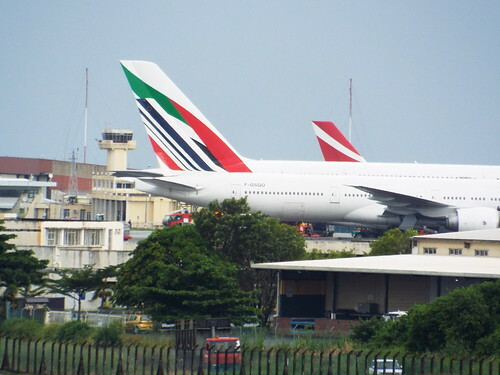 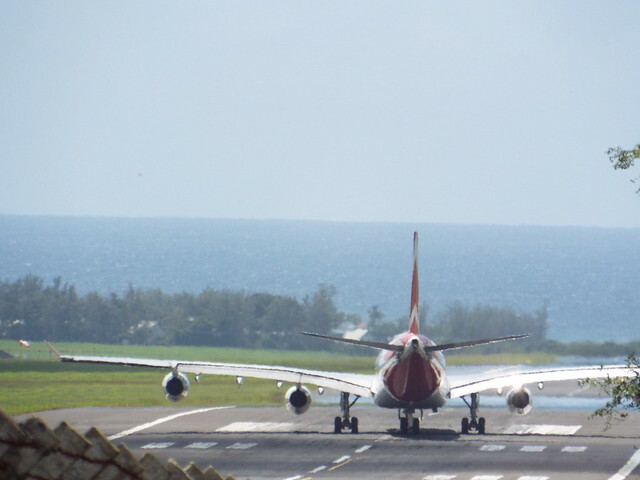 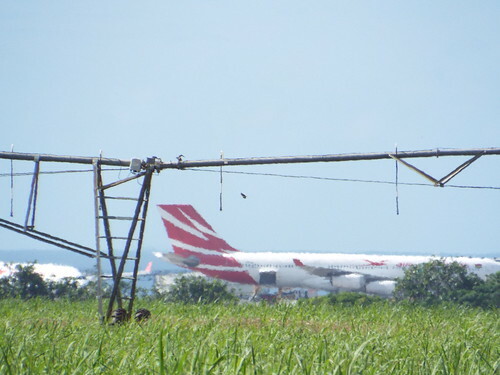 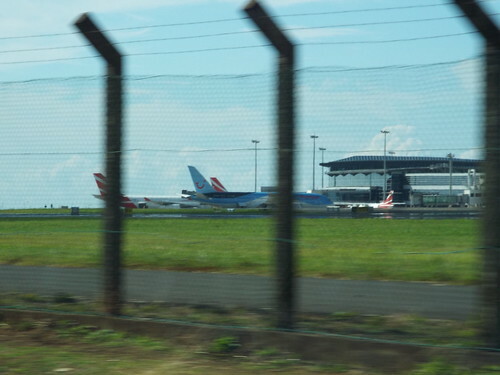 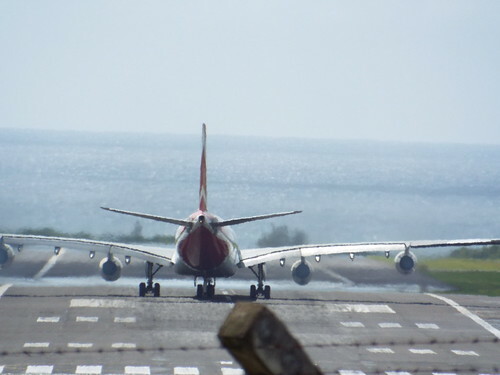 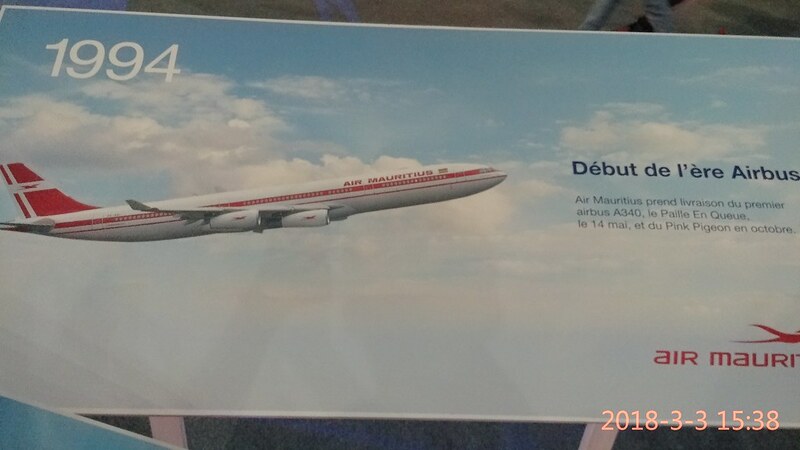 and frames(a340) that we dont see that often elsewhere with a few exception...Mauritius included. 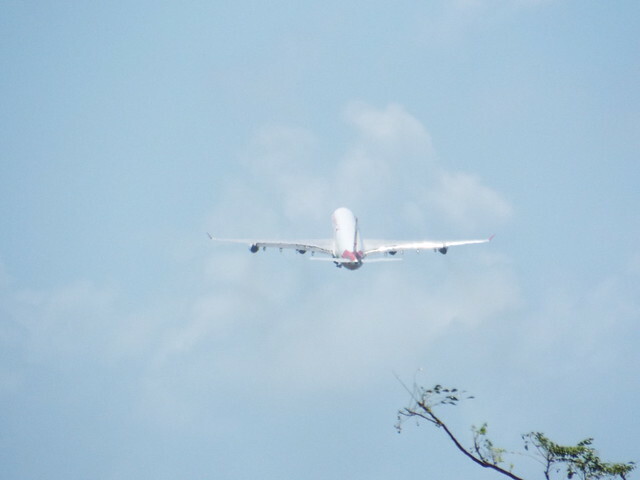 a few more shots of a another MK A343 departure. 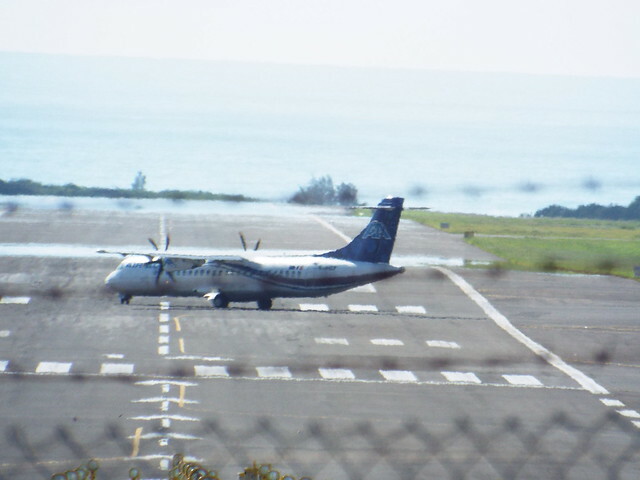 all pics taken with max zoom x40. 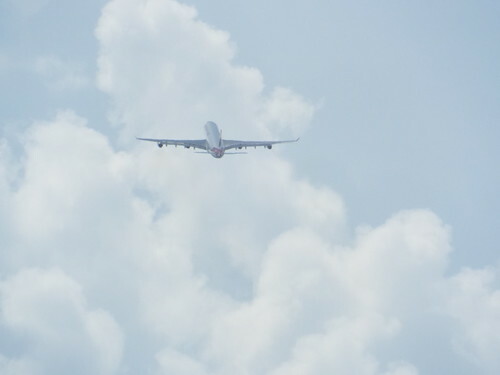 and unedited. 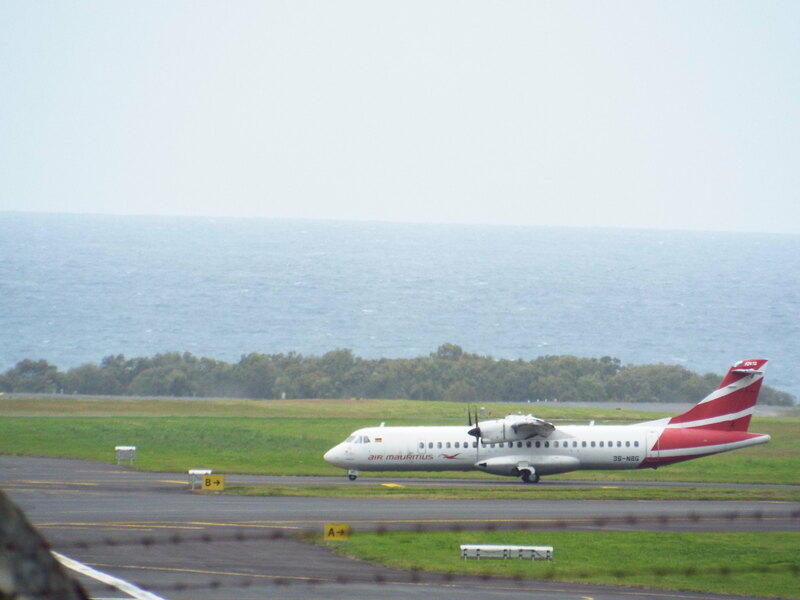 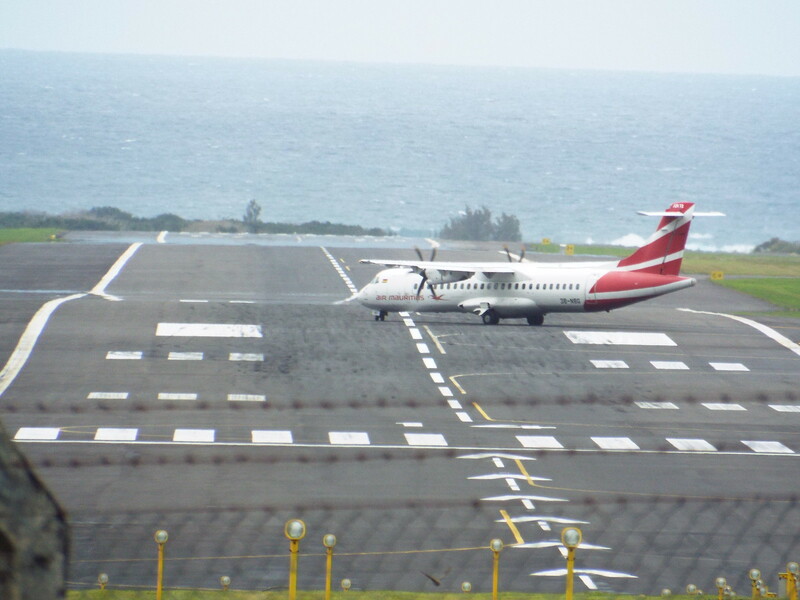 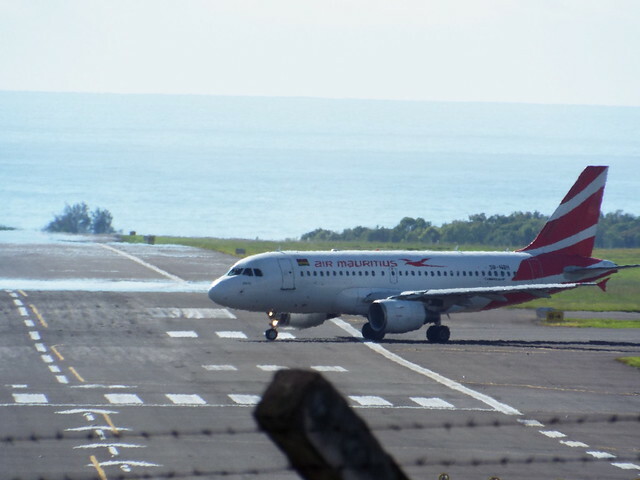 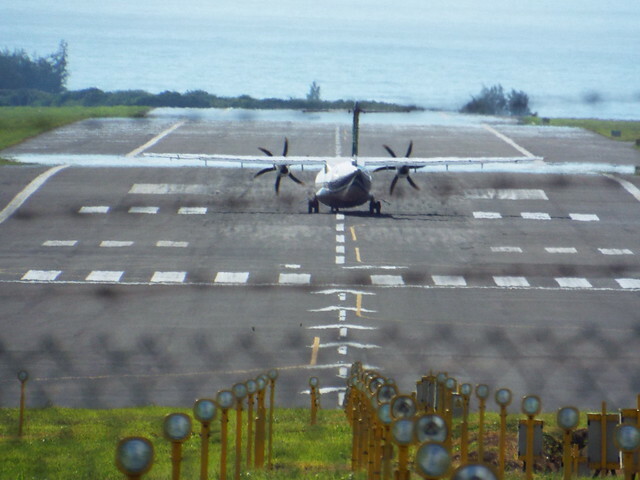 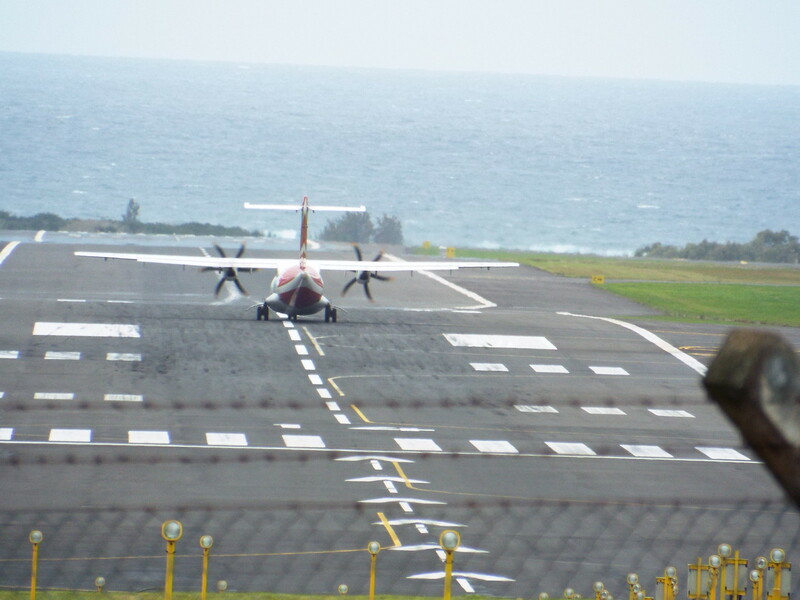 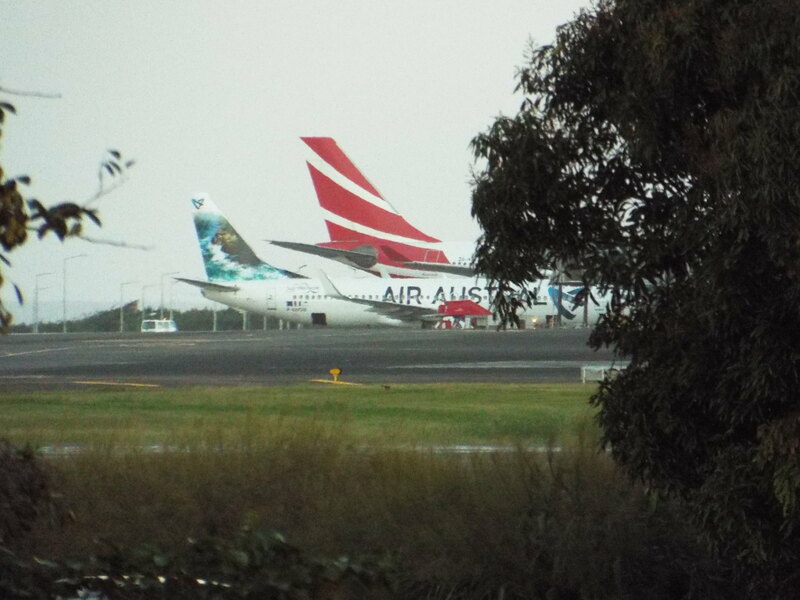 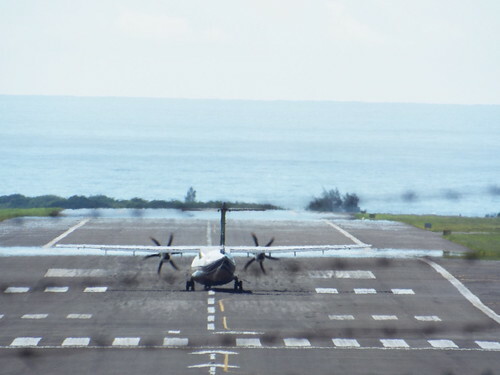 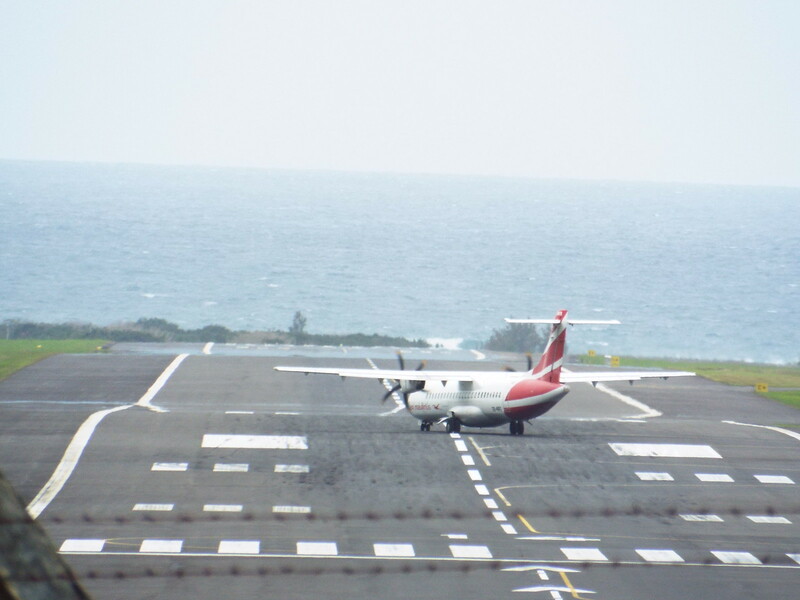 Air Mauritius atr72 3B-NBG lining up for departure. 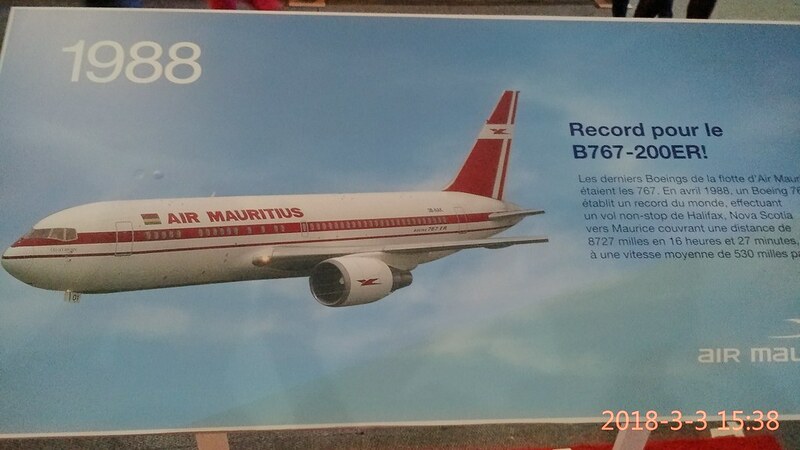 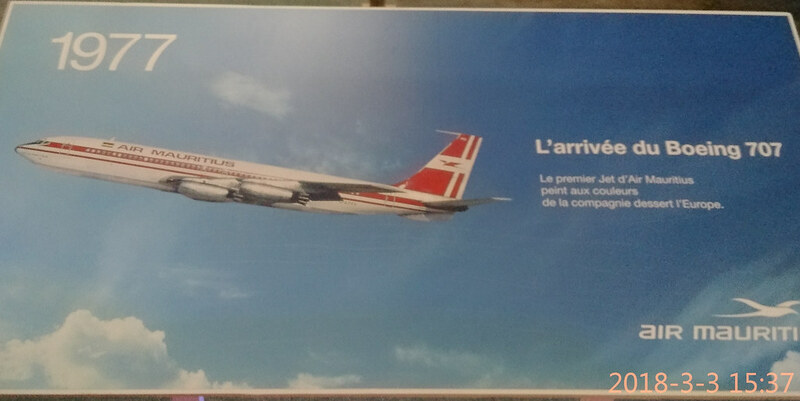 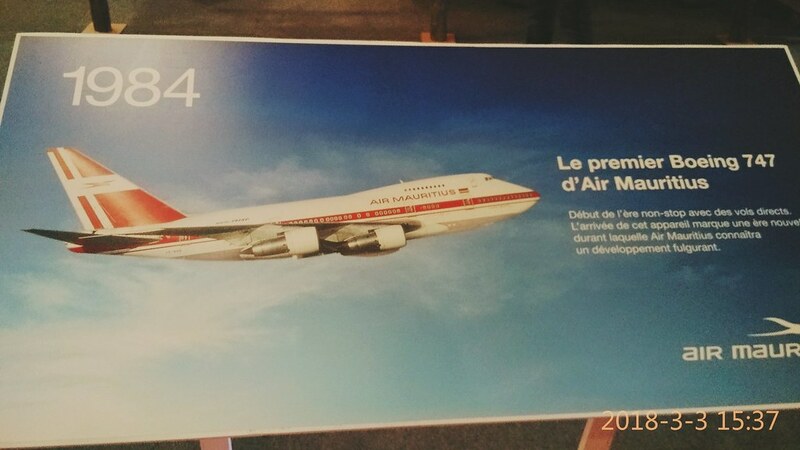 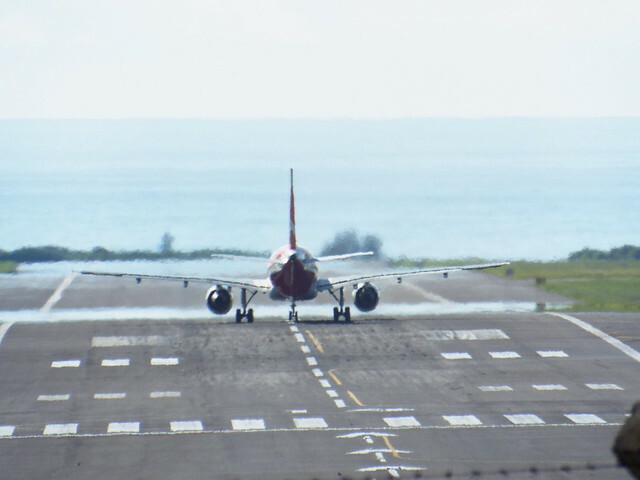 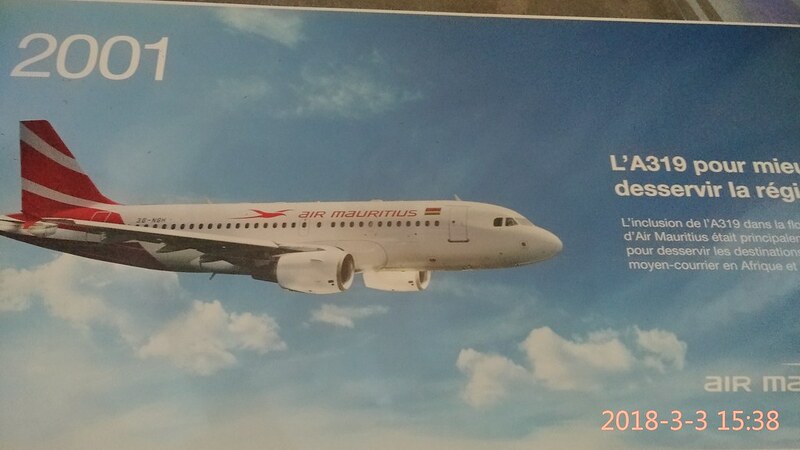 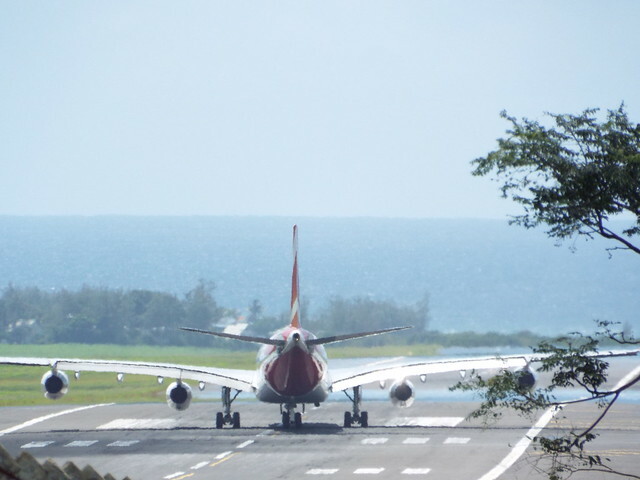 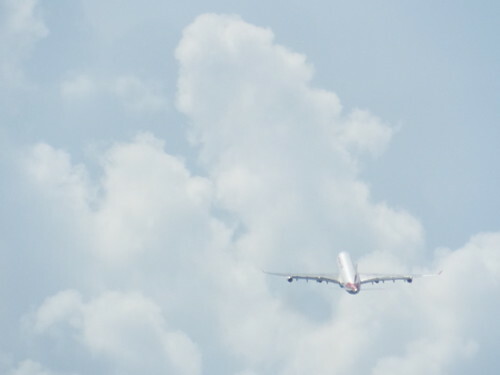 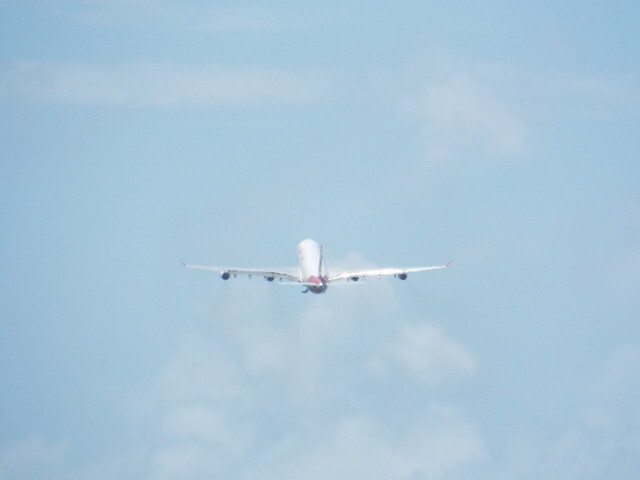 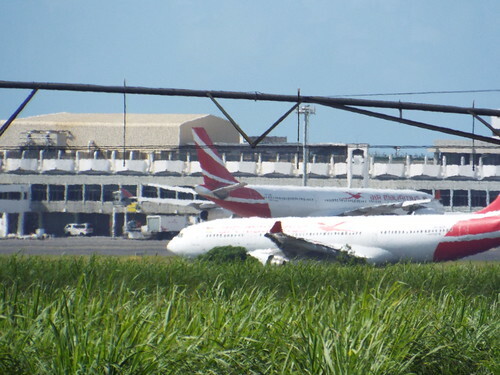 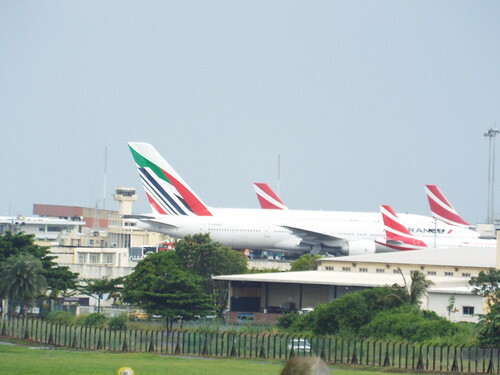 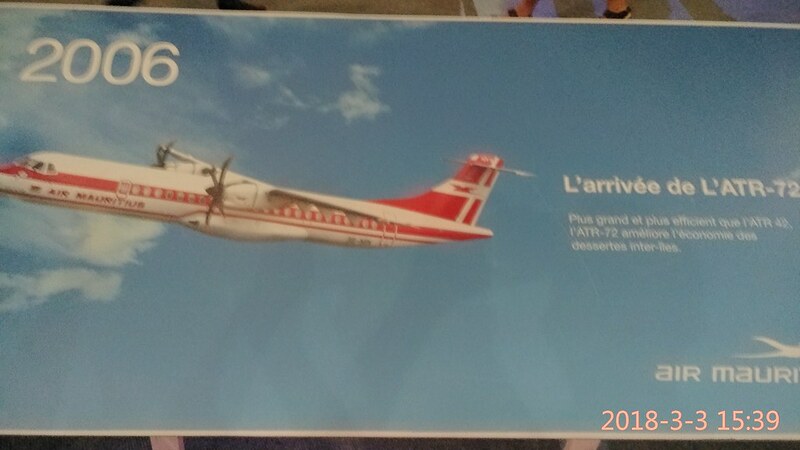 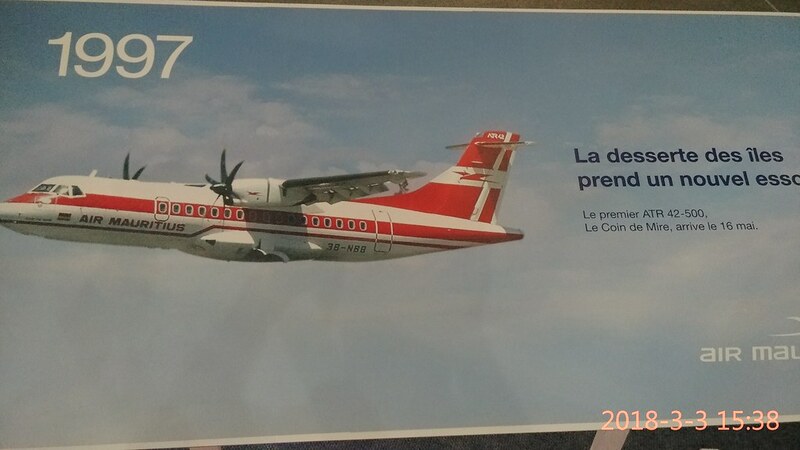 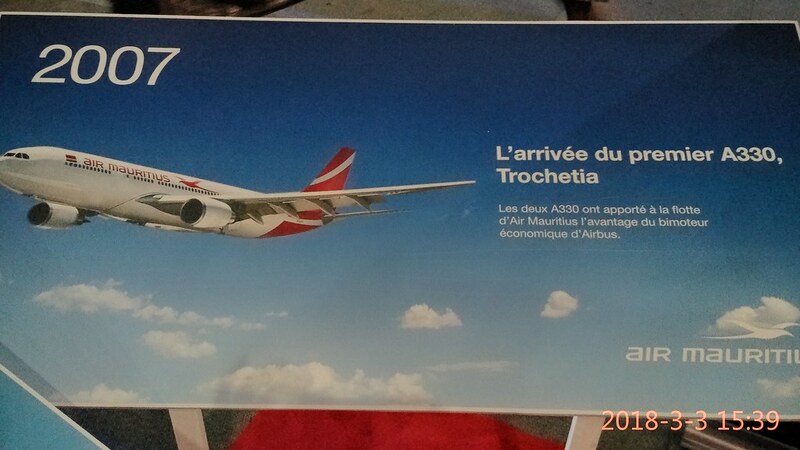 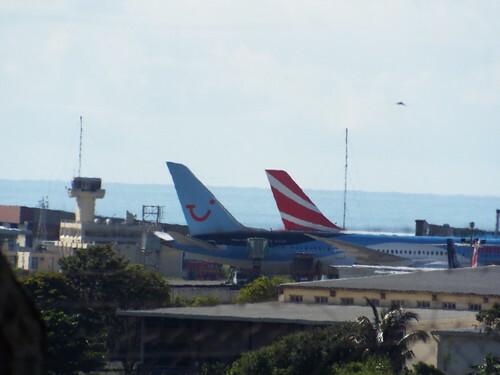 During a recent event celebrating the 50th anniversary of Air Mauritius, the following pics were shown showing the different types of aircrafts in its fleet over time.